A man armed with a handgun robbed a Webster-area fast-food restaurant Thursday morning, police said. 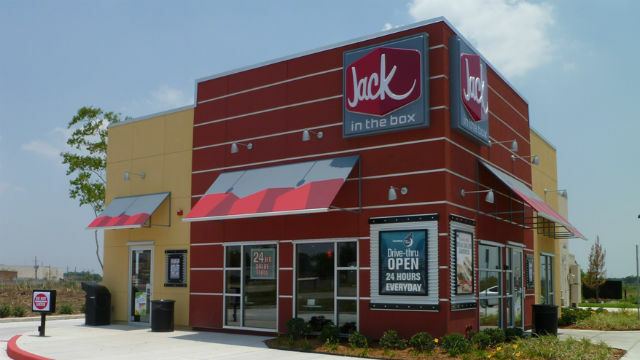 The theft happened shortly before 6:25 a.m. at the Jack in the Box at 1636 Euclid Ave., San Diego police public-affairs Officer Billy Hernandez said. The thief, armed with a handgun, walked into the eatery and demanded money from the clerk. After the clerk complied, the man fled westbound on foot with an undisclosed amount of cash, Hernandez said. He was described as a black man in his 30s who was wearing a black skull cap and a black jean jacket, the officer said.